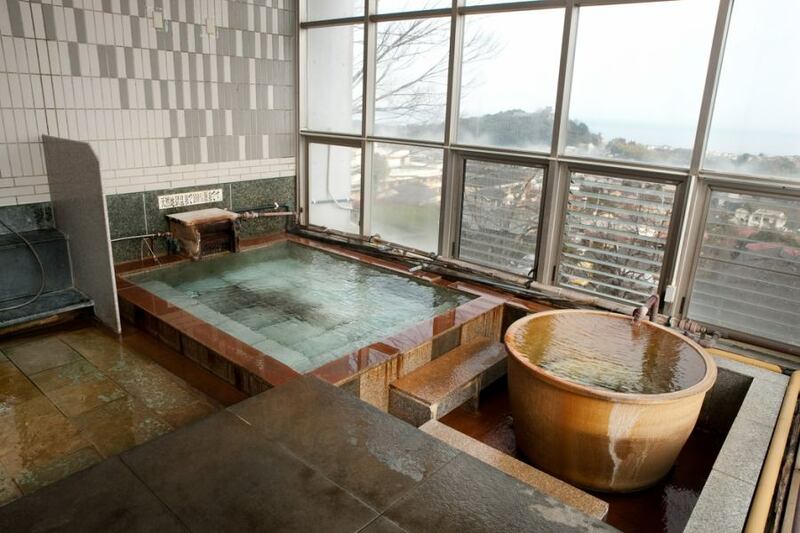 You can also enjoy the view of Beppu Bay from the rooftop Observatory Bath.Bathing can be used on a private basis. 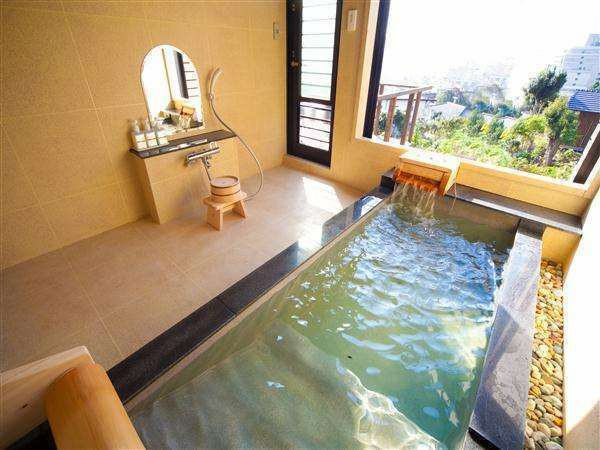 Built with taste in each room with hot spring with guest room.You can enjoy a relaxing bath. 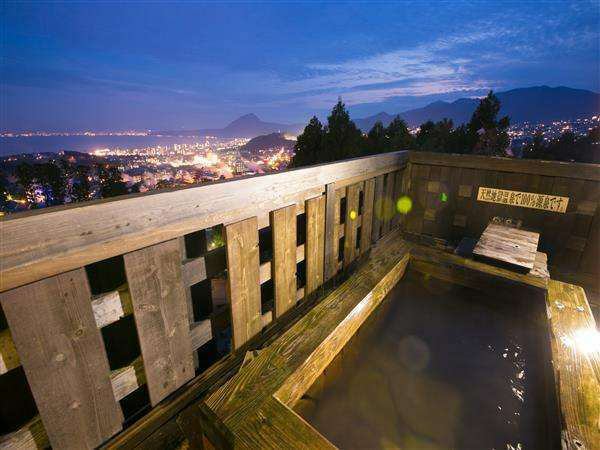 Bath with a view of a magnificent view over Beppu Bay.A relaxing and spacious public bath is also equipped with a sauna and a water bath. A bath with a room is prepared for each guest room with a spa that has a taste for everyone. We are preparing semi-open-air bath which treated cypress and semi-open-air bath which sleeps while sleeping away from the annex building. The rooftop private family bath is not a reservation system.There are six places, so if you are free, you can redeem your favorite places as often as you'd like. Bathing tax Adults 150 yen separately.